What does it truly cost to add a new employee to your payroll? All businesses must consider the actual costs of the process and be aware of the underlying costs such as the time managers need to divert from other tasks to conduct interviews. After acknowledging all of the costs of staffing, it is crucial to ask yourself if you are getting the ROI you desire. Is your process effective in identifying the right people? Do you have a high cost of turnover from hiring mistakes? You can easily keep costs down and find the right people by working with an employment agency such as Nexem Staffing. 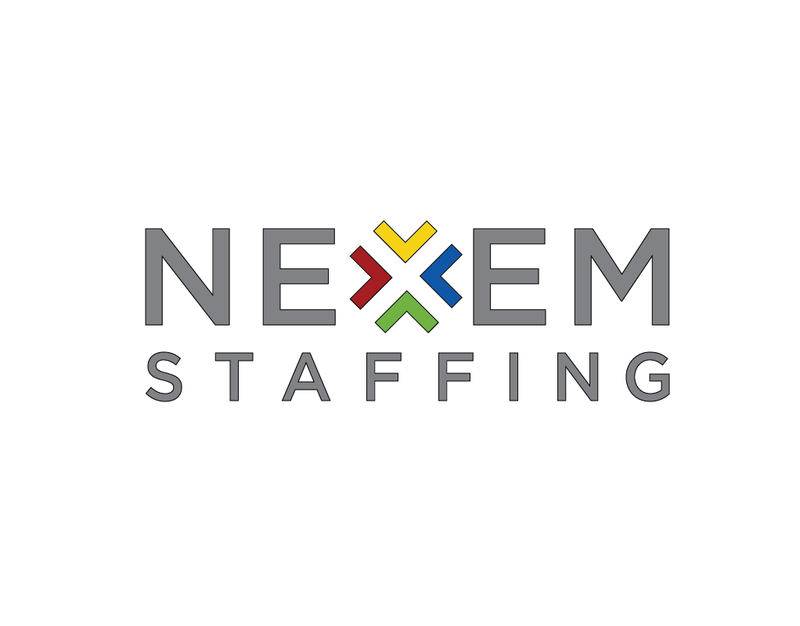 By working with Nexem Staffing, you can get access to talent on an as needed basis. 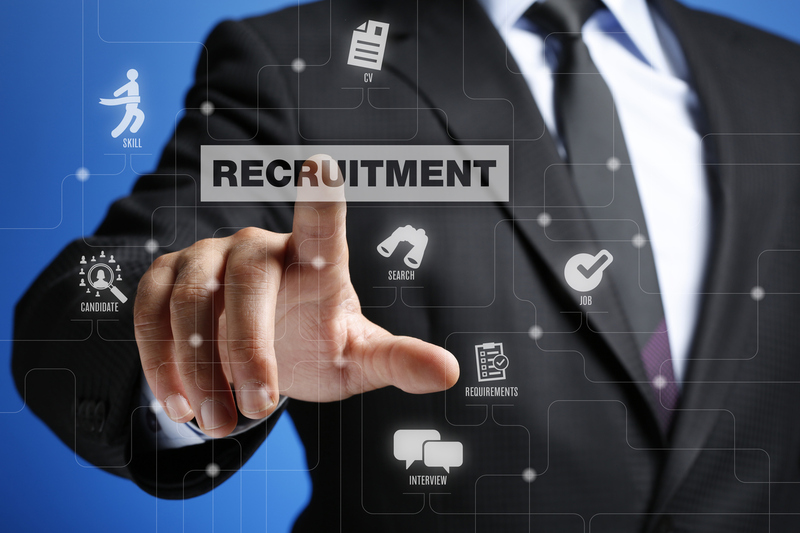 Our recruiters can ensure better hires by leveraging their expertise, time and network. 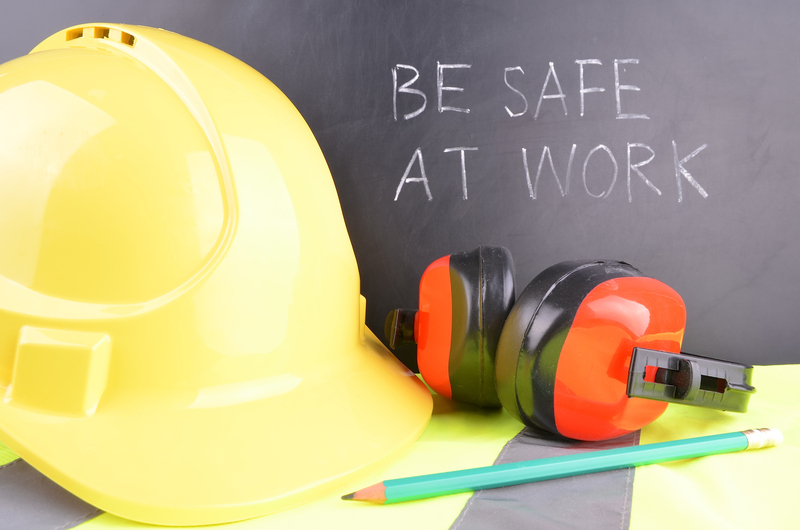 Contact us to discuss how we can save you time and money by assuming your hiring and payrolling process. We look forward to working with you!